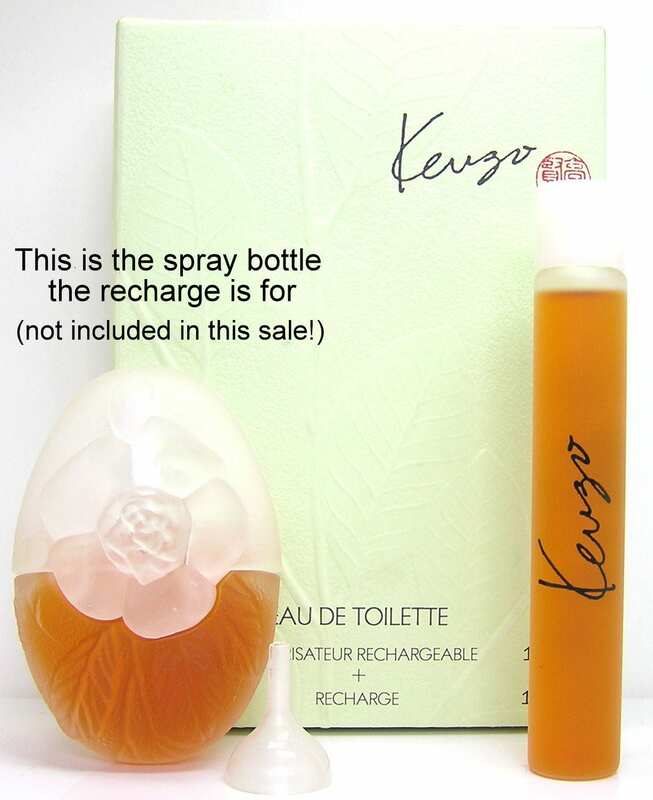 Vintage 1980s-1990s Ca Sent Beau by Kenzo 1 oz Eau de Toilette Recharge Refill for Spray Bottle Original Formula Perfume. This was the refill bottle that you would use to fill up the refillable spray bottle. I do not have the spray bottle or box, this listing is only for the refill vial. 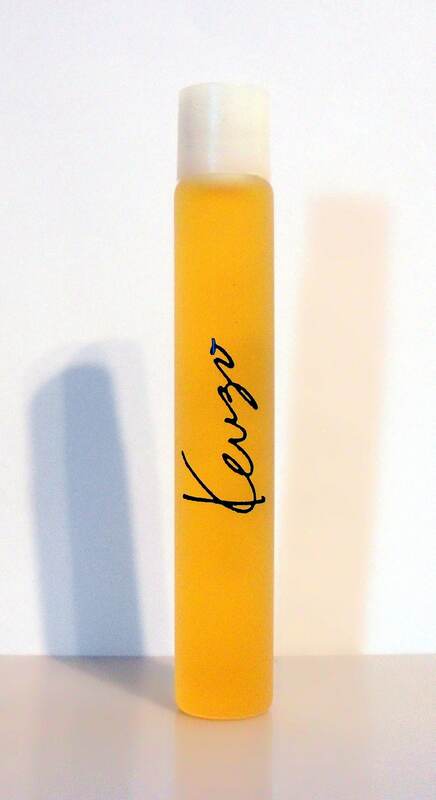 I have shown a picture of what the spray bottle looks like. The vial is full - please see picture for actual fill line. The perfume is old and no longer fresh as it once was. The batch code 3C1597. 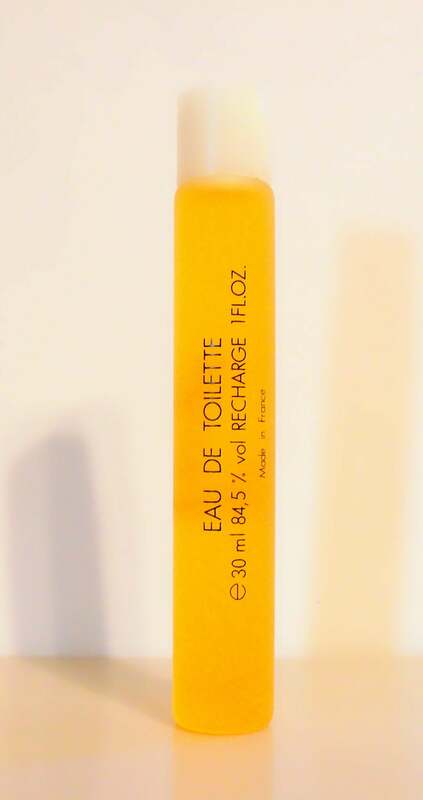 Launched in 1989, it is classified as a fruity floral fragrance for women.